The Saturday Café is a weekly two-hour musical journey to the far-flung corners of the world. Since 1987, host Michael Patoray has presented both traditional and contemporary music representing the other 7 billion people with whom we share our planet. Here is where you can discover the rich and marvelous beauty of classical Indian Raga, the passion of the Gypsy love song and the Cuban son, the power of Balinese Gamelan, the spectacle of Chinese Peking Opera, and the lyrical delicacy of Andean folk traditions. Here, also, is where you can sample the new global beat, where technology meets tradition and where cultures mingle, producing exciting new musical cross-pollinations that will have you imagining yourself dancing the night away in the clubs of Paris, Cairo, Dakar and Rio. 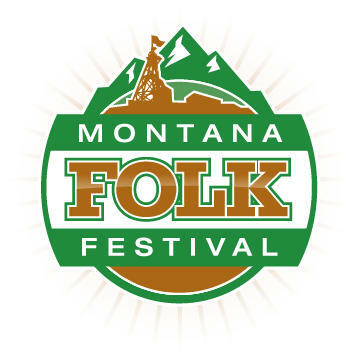 Tune in Saturday, July 14th from 7:00-10:00 p.m. on KPBX for a special live broadcast from the Montana Folk Festival in partnership with Montana Public Radio.